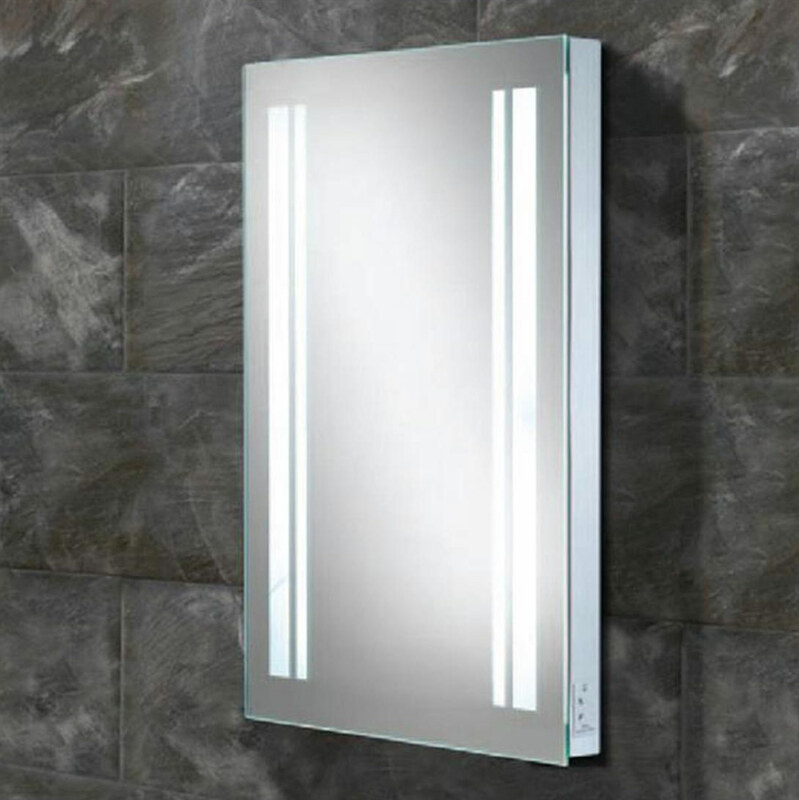 At Bathroom Boutique we offer mirrors in a multitude of sizes ideal for mounting on both big and small wall spaces alike. 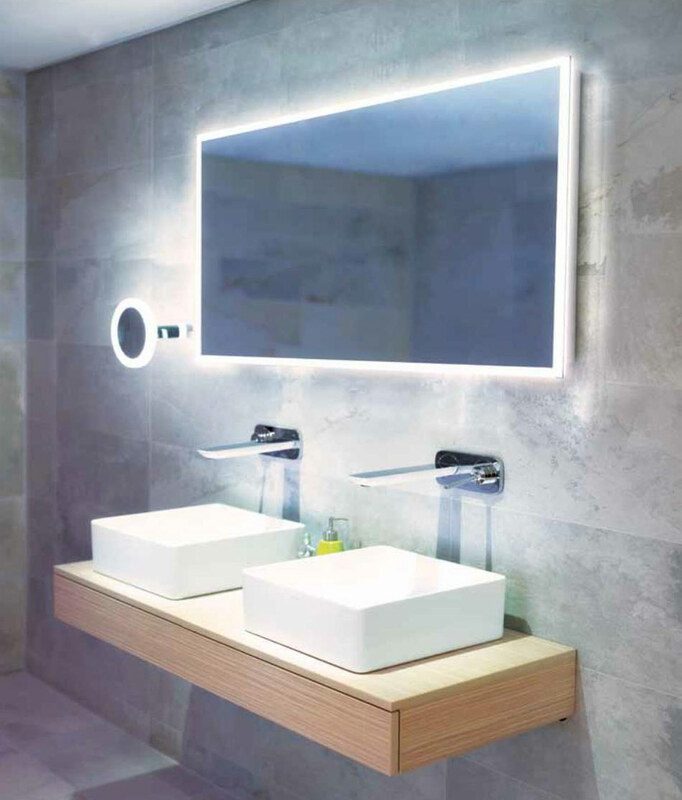 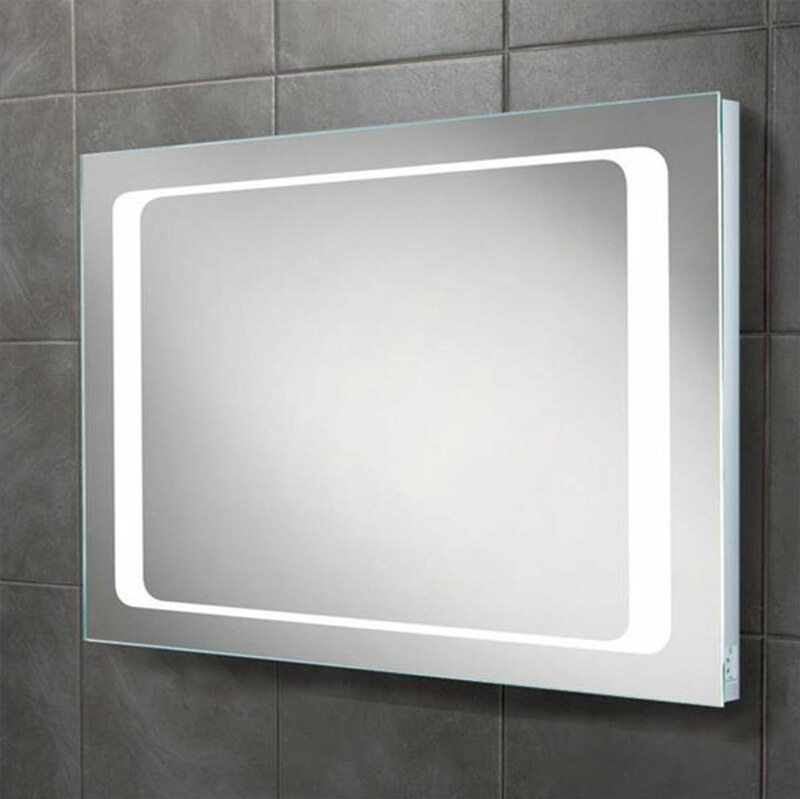 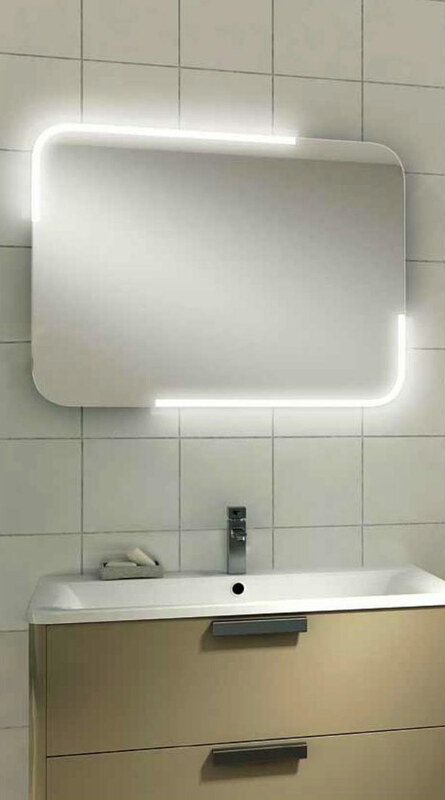 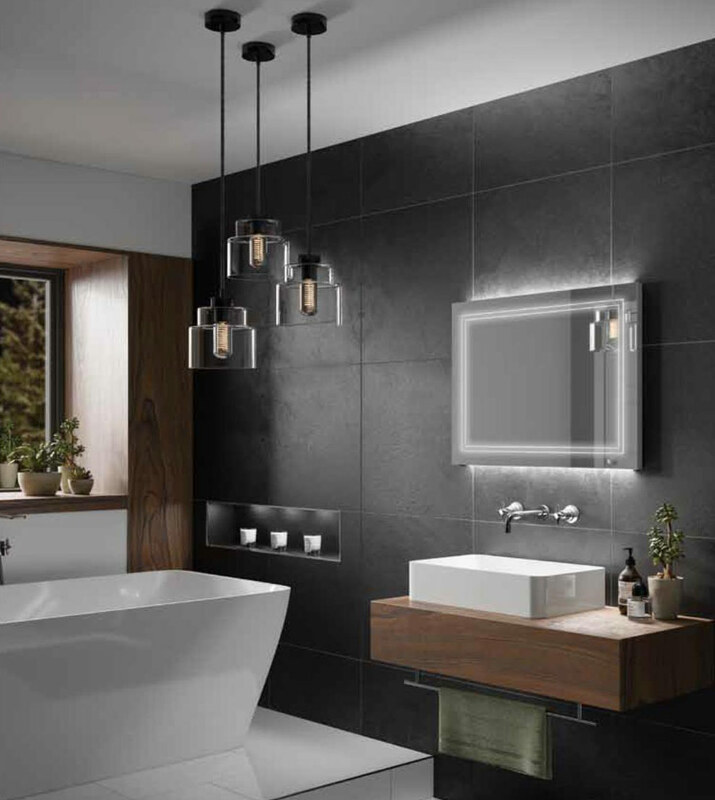 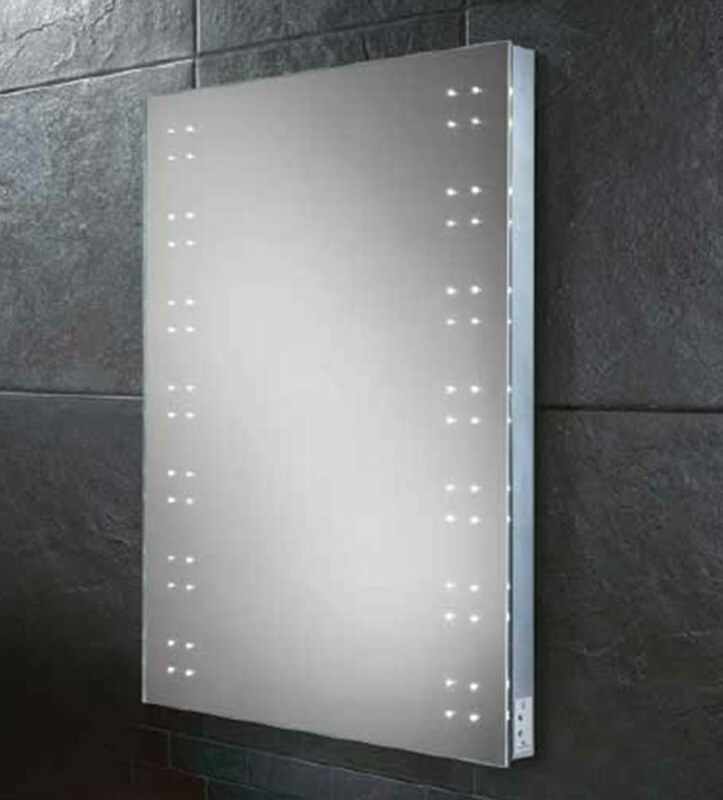 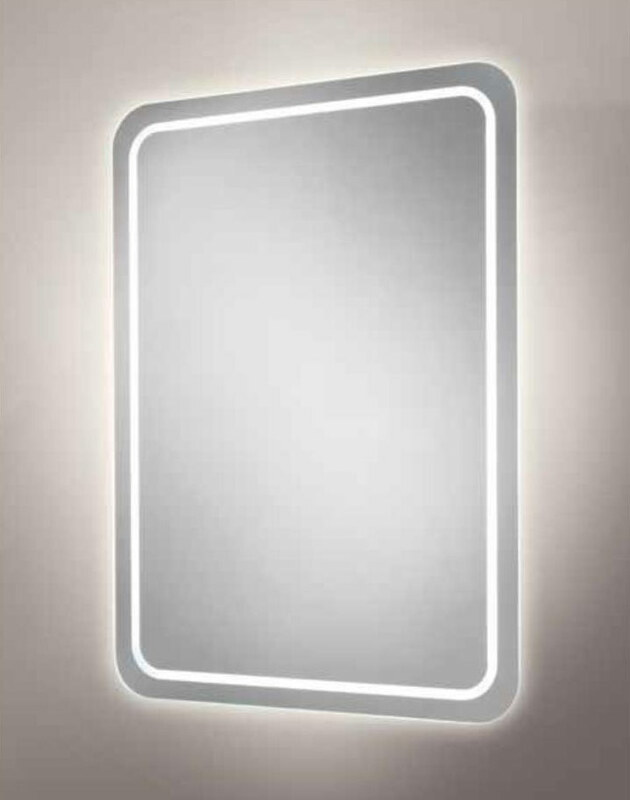 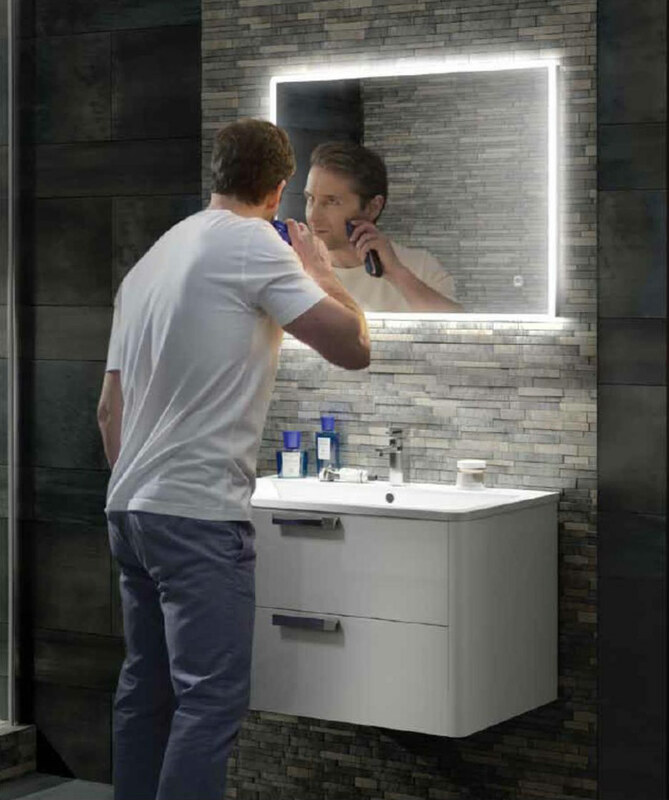 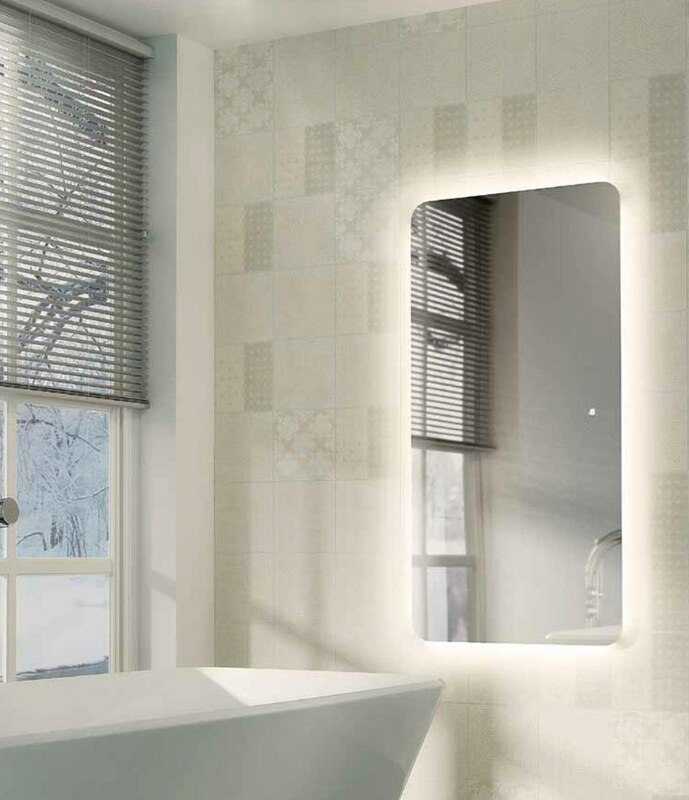 Browse our collections that include shaving mirrors, sensor LED backlit mirrors, mirrors with over light fixtures or just plain available in a variety of shapes and styles. 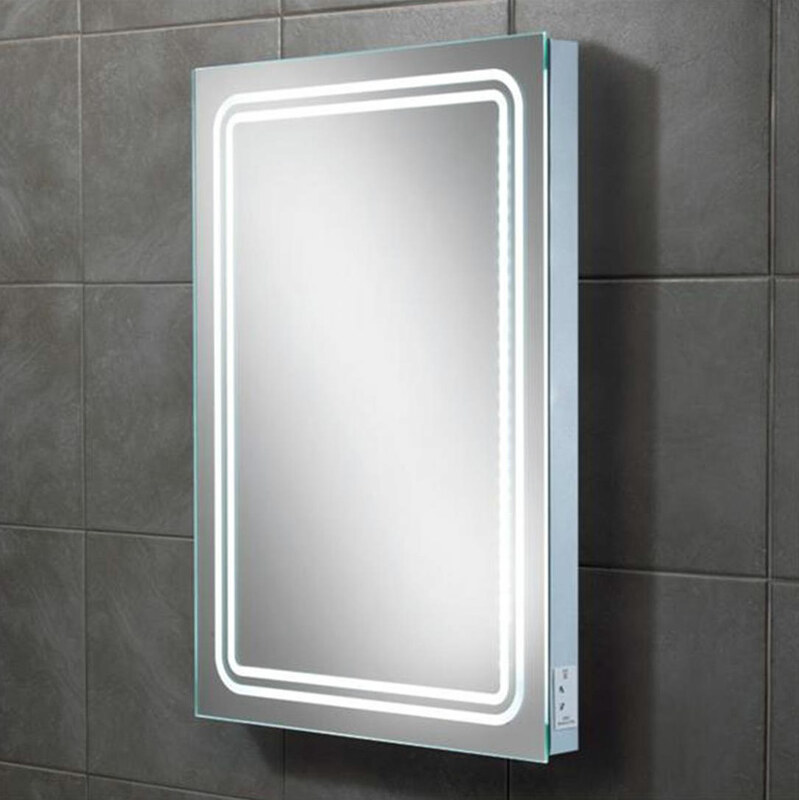 For that extra luxury choose a mirror with Bluetooth technology so you can listen to your tunes!